The Undead are at the gates! This expansion to the board game of a mighty stronghold under siege adds a whole new way for the attacker to bring doom to the defenders. 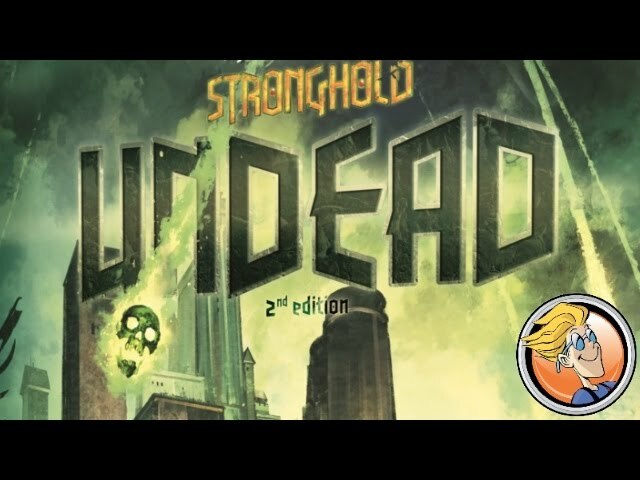 Buy Stronghold: Undead for new abilities and buildings, a whole new map, a new faction, and rules for spells, mana, and terror.